Welcome to your next home! This fantastic Georgetowne home is well maintained and ready for new owners. 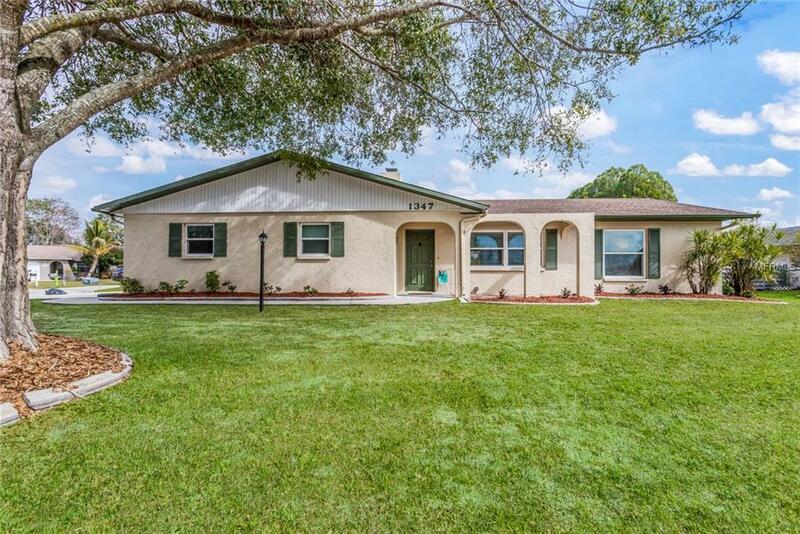 Conveniently located to shopping and downtown Sarasota, this property is in the middle of it all with a feeling of privacy! You will love the cul-de-sac setting and large fenced in backyard. The home features a split bedroom plan and recently renovated windows and bathrooms, new flooring, and newer HVAC, and stylish wood-burning fireplace. The master is an oversized retreat for serenity from it all. The two car garage features ample storage and room to house all your toys. Schedule your private showing to view this fantastic home today!